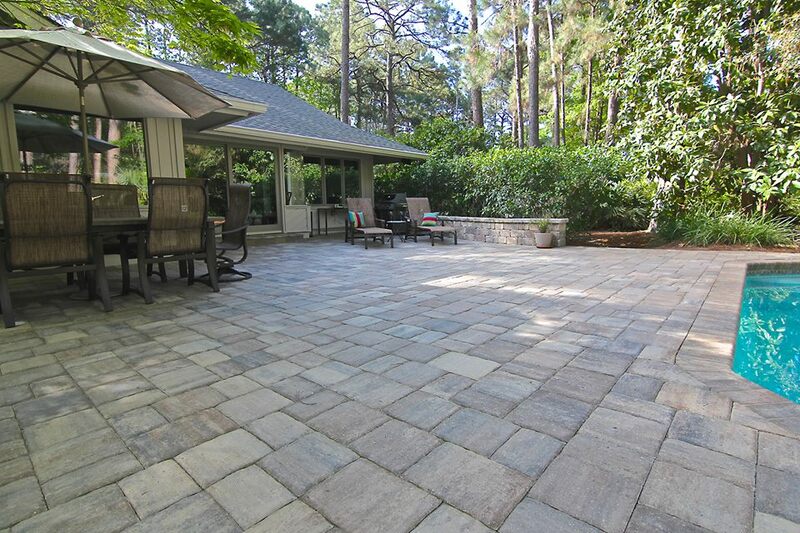 Which Paver Thickness Is Right for Your Outdoor Project? 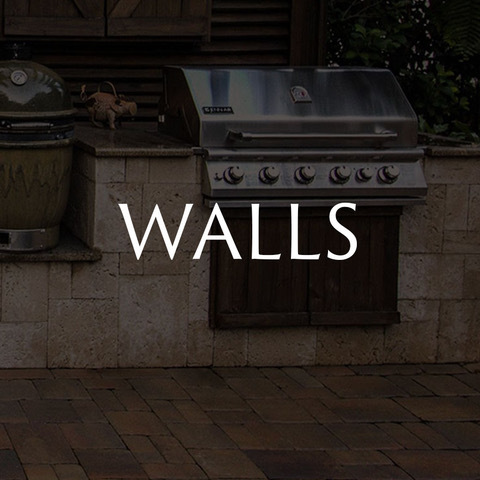 Pavers come in several different thicknesses. 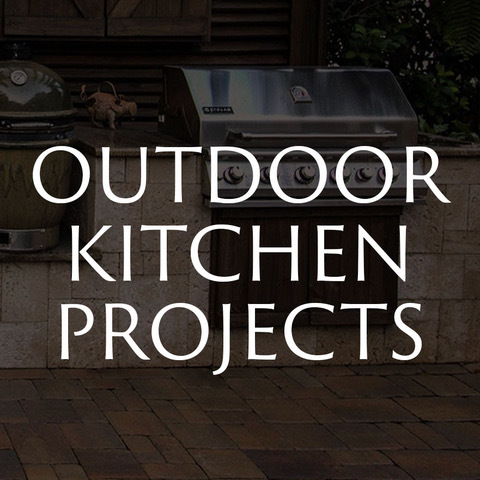 Whether you are a do-it-yourselfer or if you are hiring a contractor for your outdoor project, you want to be sure you are picking the right thickness paver for how you plan to use it. If you pick a size too thin, your surface will crack and break in a short amount of time. If it is too thick, you will be wasting money on material you don't need. 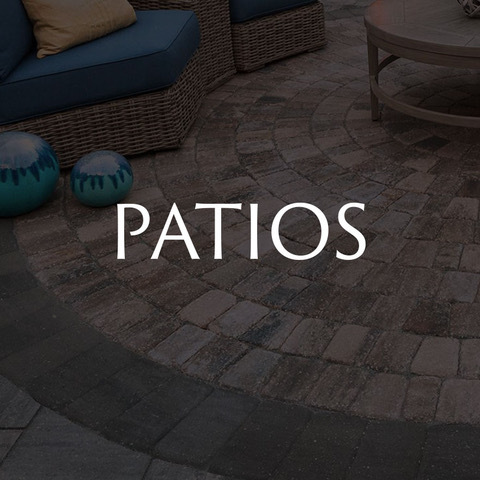 If you have an existing concrete patio, sidewalk, front entry, or pool deck that you don't want to tear out, you can overlay the concrete surface with 30 mm pavers. 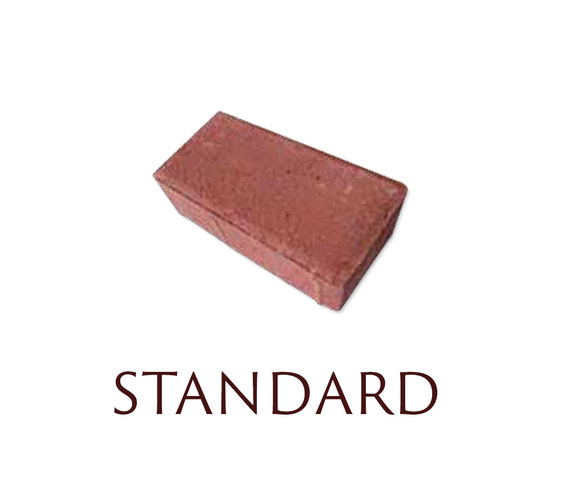 Another name for a 30 mm paver is thin paver, and overlaying poured concrete with thin pavers is often called a thin paver remodel. 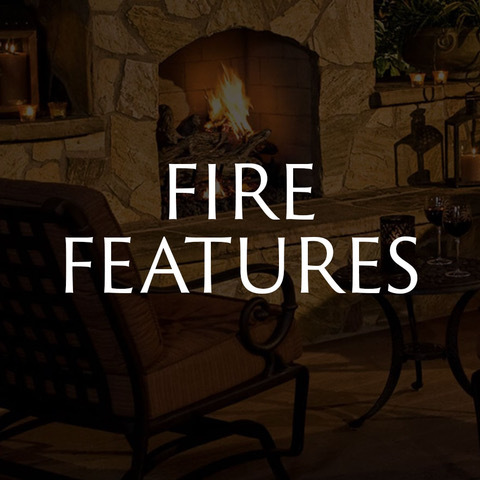 For patios, sidewalks, or front entrys, whether you want to overlay your existing concrete with thin pavers or whether you want to tear the concrete out and put in 60 mm pavers is a matter of choice. 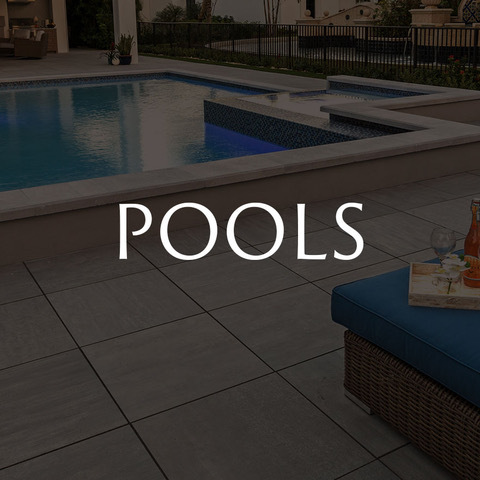 For pool remodels, however, we strongly recommend leaving the existing concrete decks in place because you can create a lot of problems for yourself when you tear out the poured concrete deck unless you know exactly where water and drain lines are laid under it. If you break a line while you are tearing up the concrete deck, you will have to repair the line, which will add cost, time, and frustration to your project. 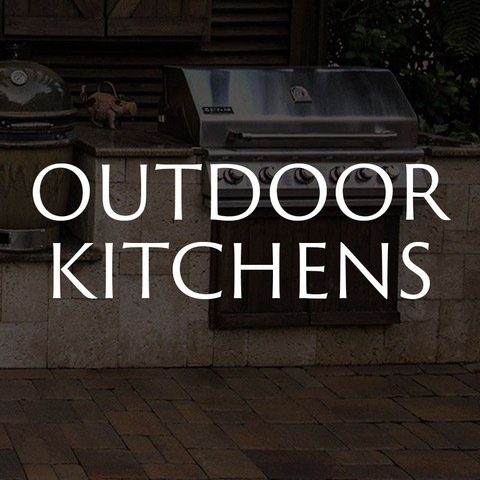 60mm thick pavers are best for outdoor projects such as patios, pool decks, and driveways where you do not have a poured concrete surface underneath. For driveways, we always tear out the existing surface before adding the 60mm pavers. If you try to overlay your existing driveways surface with 30mm pavers, the pavers will crack and break. 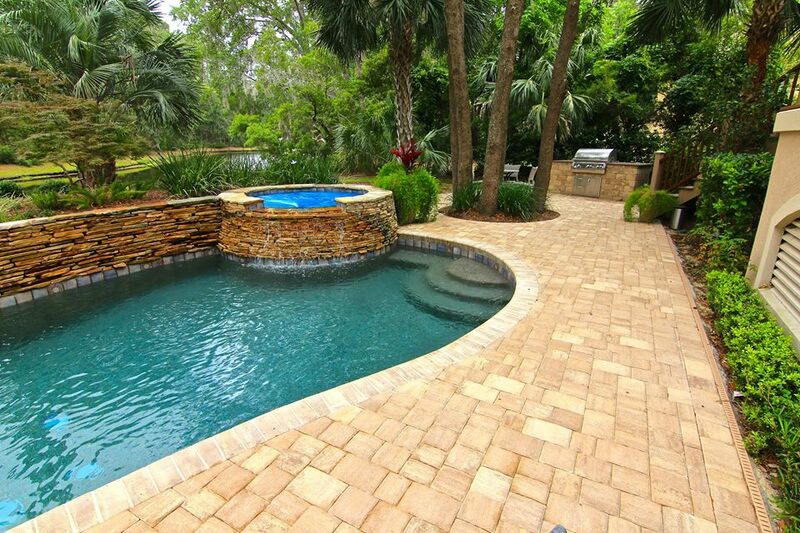 80mm thick pavers are unnecessary for residential use. 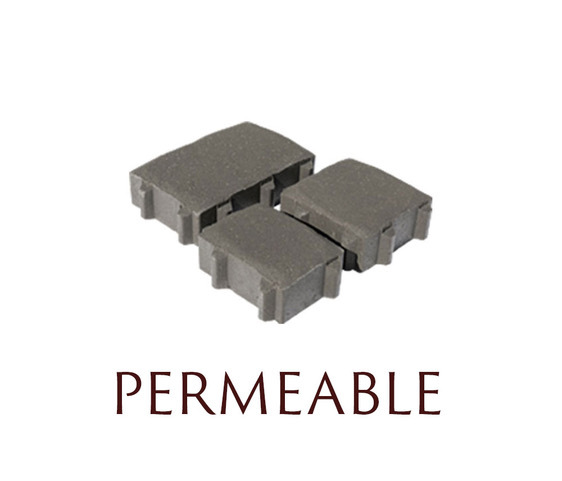 These are commercial-grade pavers and should be used for streets and industrial pavements. 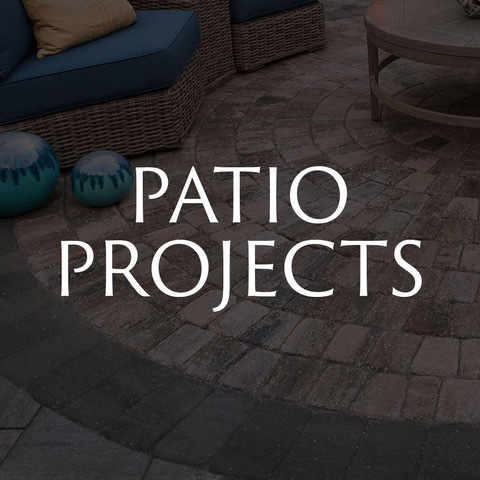 If you have questions about choosing the right pavers for your project, fill out our online form to ask a question. 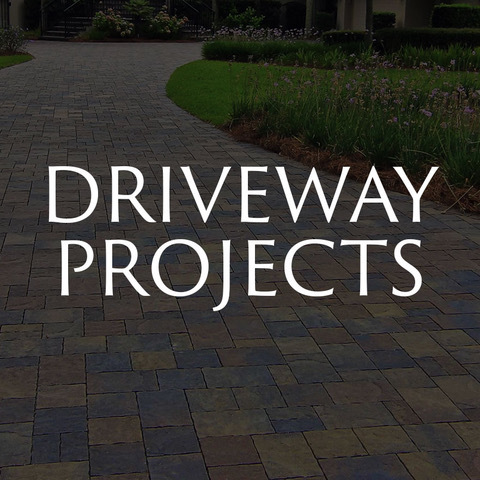 Also, if you live in Bluffton, SC; Hilton Head, SC; Savannah, GA; and surrounding areas, you can take advantage of our free estimate, which includes a 3-D drawing of how your paver project will look in your yard. 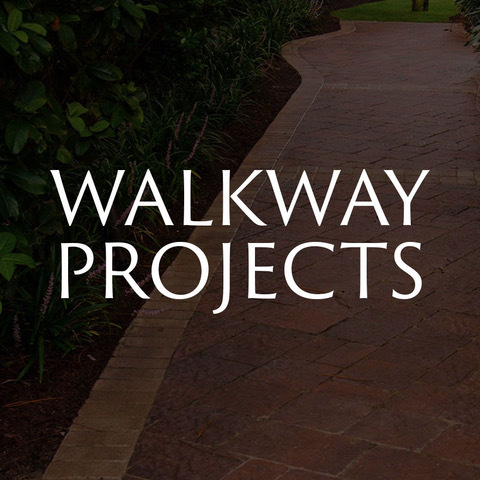 American Paving Design has installed over 3000 paver projects (and counting! ), so we have the knowledge and experience to make your project a success.